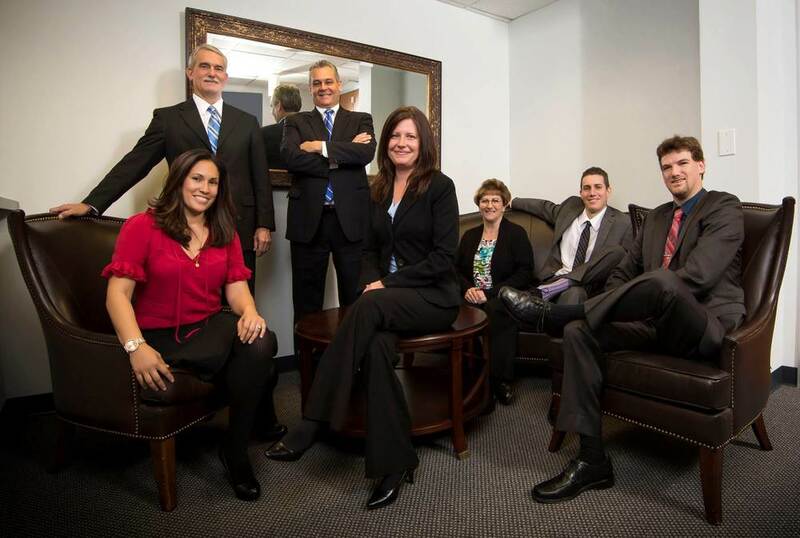 In 1957, Feddersen & Company, LLP was formed to offer clients a broad range of fully integrated services. Among the services we provide are auditing, accounting, financial reporting, management advisory services, tax planning for high net worth individuals and estate preservation. We participate in the American Institute of Certified Public Accountants (AICPA) Quality Review Program, and have received the highest level of accreditation since the program's inception. We regard the Code of Professional Conduct as a crucial element in our practice as a CPA firm. We are the quiet firm, and all partners and employees follow the code of confidentiality to its highest level. We recognize the value of financial information presented in a timely manner and help guide our clients in the management of their business. Our mission is to help clients maintain financial viability in the present, while taking a proactive approach to achieve future goals. This requires open communication to reach an understanding of our clients' needs through research and sound analysis. Feddersen & Company, LLP, CPA's is dedicated to meeting these goals with high standards of excellence and professionalism. Our dedication to hard work has earned the respect of the business and financial community. We believe this to be a direct derivative of our talent and responsiveness to our client base. Whether you are a current or prospective client, rest assured that individuals and businesses who choose Feddersen & Company, LLP, CPA's receive competent and timely service.